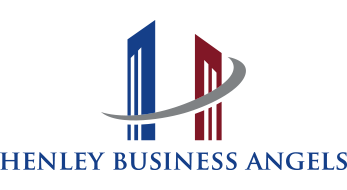 The next Henley Business Angels Company Presentations event, at which selected entrepreneurs will present their businesses for investment, is on 13th June 2019. This event will take place at 4:00pm at room G10 of Henley Business School’s Whiteknights Campus, RG6 6UD. The subsequent company presentation events of 2019 will be held on 12th September and 12th December. Please save these dates for your diary. For market news and news of who is raising what around the UK, check out UK Business Angels Association news.